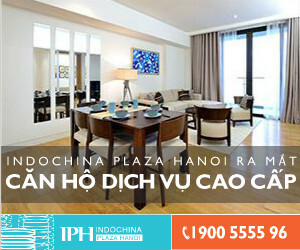 REIC - Eden Living project located in the rapidly developing District 9, one of Ho Chi Minh’s hottest areas for property investment. 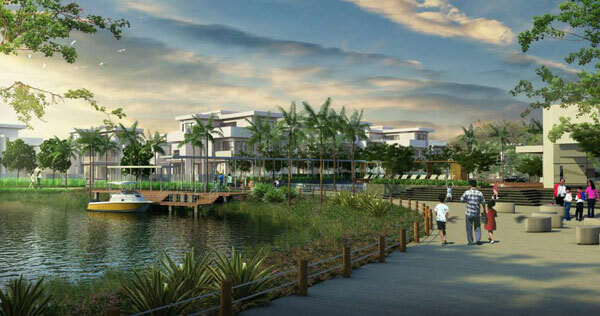 The 8.2-hectare site is situated on Lien Phuong Street, less than 200 meters from the Ho Chi Minh City Inner Ring Road. 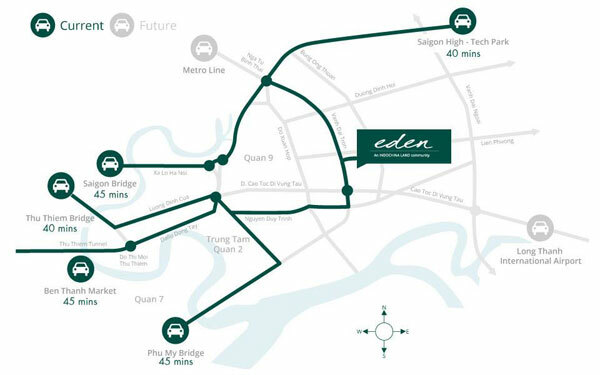 With the expected completion for the Ring Road and Long Thanh Highway in 2014, Eden Living project will be less than a 20-minute drive to downtown HCMC which will significantly improve property values in the area and improve the quality of life for residents in District 9. 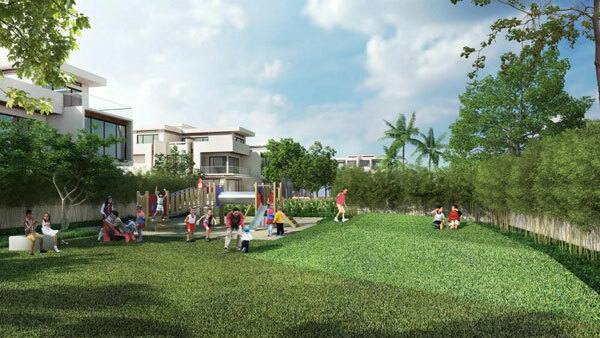 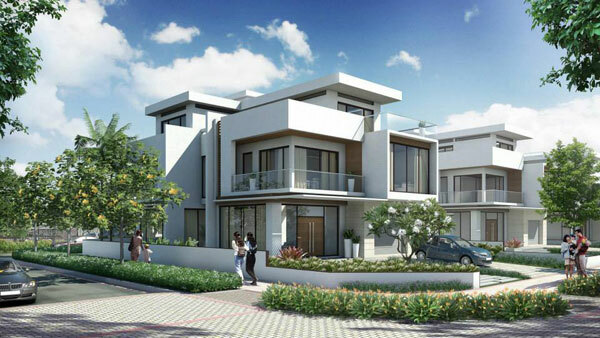 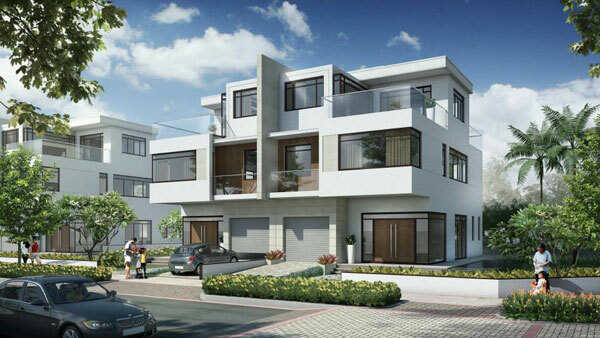 The villa community will offer a complete lifestyle concept for the entire family including generous green space, lush landscaping, a beautiful and serene river walk way, neighborhood park, children playground, swimming pool and clubhouse. 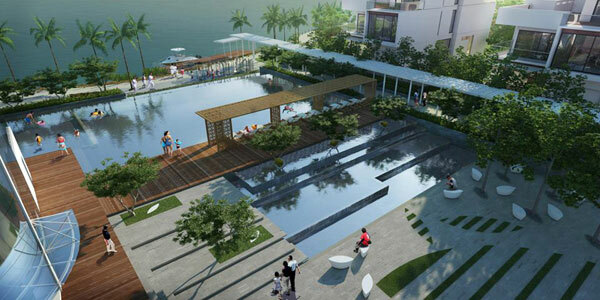 Separate swimming pools for adult and kid.